Factors such as instrument type may cause readings to differ slightly from stated values. If any DTCs are displayed during a check mode DTC check, check the circuit for the DTCs listed in the table below. For details of each DTC, refer to the page indicated. *: MIL flashes when a catalyst damaged misfire is detected. How to replace 2004 toyota tacoma o2 sensor with p0032 code? How to fix code po456 on 2006 tacoma? 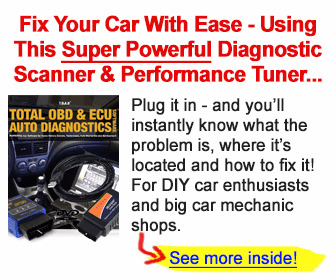 How to repair 2004 a toyota tacoma dies with dtc p2111? How to fix code po456 toyota? How to read error code 2005 toyota tacoma? How to get trouble codes frim 90s toyota tacoma? How to read engine codes for toyota tacoma? WHAT WILL DAMAGE ECM TACOMA 2007? 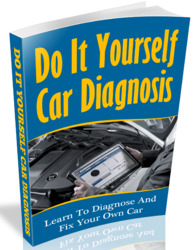 How to check 2001 toyota tacoma Diagnostic Codes? How to fix a P0016 fault on 2005 Toyota Tacoma truck?